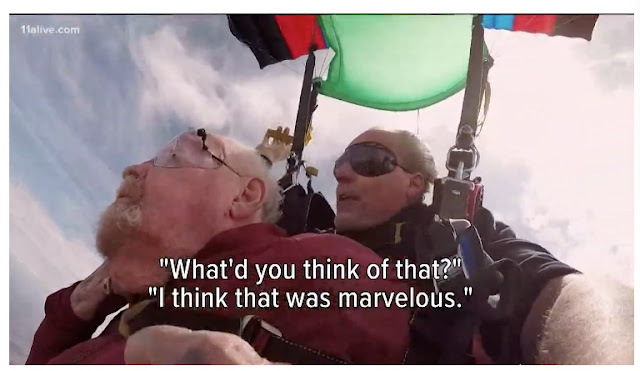 He is 93-years-old, served in World War II, and once won the lottery but in his life, he hasn't done one very important thing: jump out of a plane. Age is just a number when it comes to Stanley Sasine. He is 93-years-old, served in World War II, and once won the lottery. But the Sandy Springs native says, in his life, he hasn't done one very important thing: jump out of a plane.